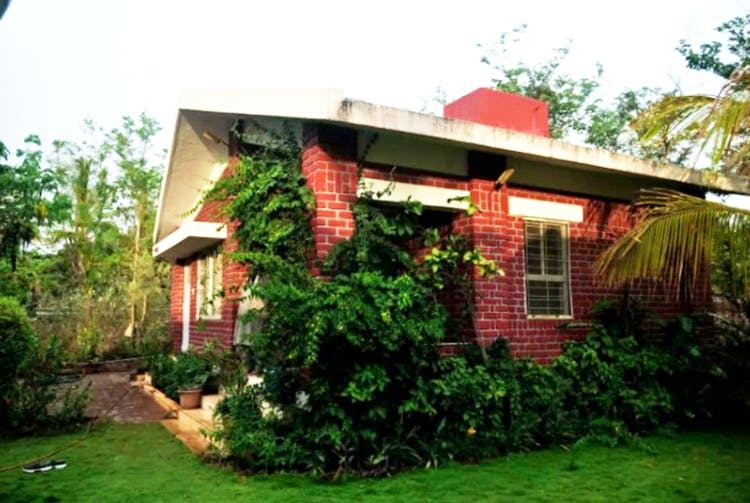 Located just 22 kilometres from Pune, this beautiful homestay at Urawade is the perfect weekend getaway with the bae and your beloved pet! This red brick home with white roofs and big windows, amidst a lush green backdrop, if for those who want to spend a quiet weekend away from the city chaos. The homestay has one bedroom, a kitchen, two floor mattresses and WiFi. Evenings, you can just sit in the big beautiful garden and sip a glass of wine. The property is extremely pet-friendly, and we recommend you to let your dogs and cats play to their heart’s content in this open space. The check-in time is between 12.00 pm and 4.00 pm. Priced at INR 2,502 per night, you can book this homestay here. Take a day off from the hustle-bustle of city life and drive down with your SO and pet to this cosy homestay!